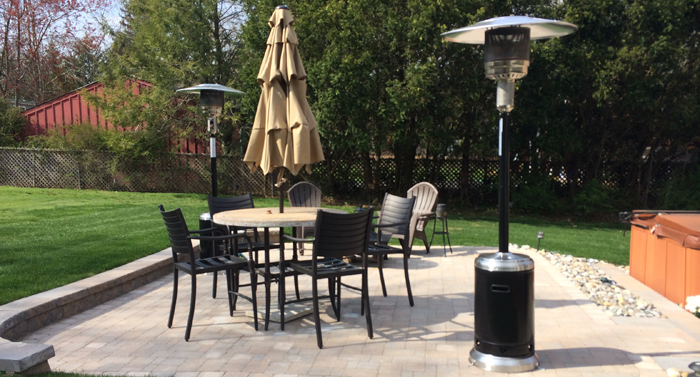 Patio Designs: Cannizzaro Landscaping, Inc. 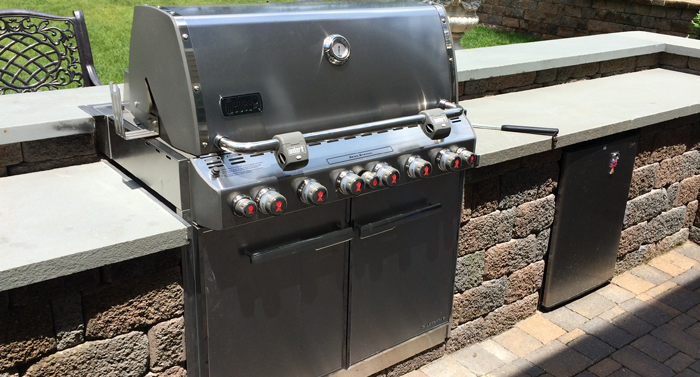 The Cannizzaro Landscaping, Inc. team are experts at brick pavers and wall installations. The Cannizzaro team has extensive experience designing patios, driveways, stone walls, stairways, and retaining walls. 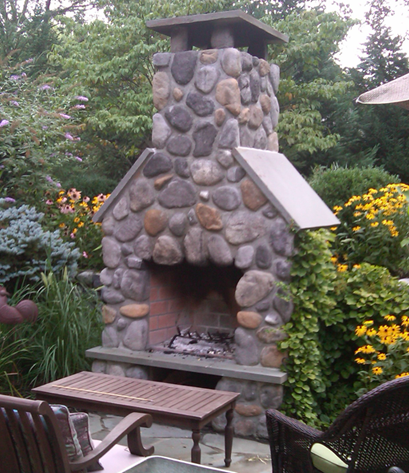 The team is skilled in modern designs, such as fire pits, and more.